Dororo has found new life thanks to a modern remake, and as a result, fans are understandably hungry for similar shows to fill their time waiting for new episodes. That’s why we’re here with five anime like Dororo if you’re looking for something similar. 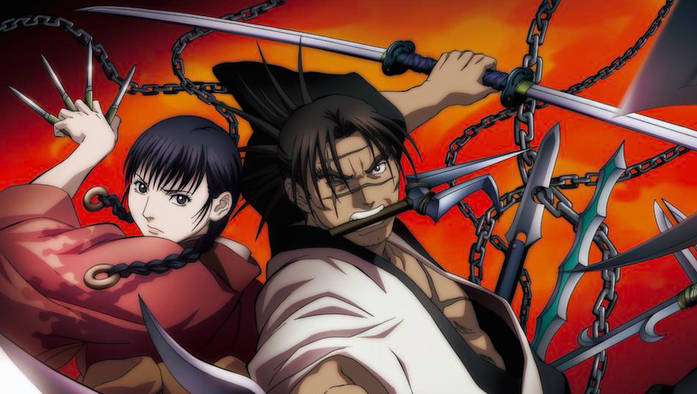 When it comes to samurai action, few do it better than Sword of the Stranger. Set in the Sengoku period, the story follows a young boy named Kotaru in his journey to reach the safety of a far-off temple. This is easier said than done though, as inhuman assassins are trailing him for an unknown reason. The task seems impossible until he encounters Nanashi, a wandering samurai on the run from a dark past. Though they don’t see eye to eye, the two decide to work together to achieve their own goals and slowly grow to trust the other with their lives. Though not as deeply rooted in mythical and fantastical themes as Dororo, the film’s dynamic between Kotaro and Nanashi is a dead ringer for Hyakkimaru and Dororo’s. 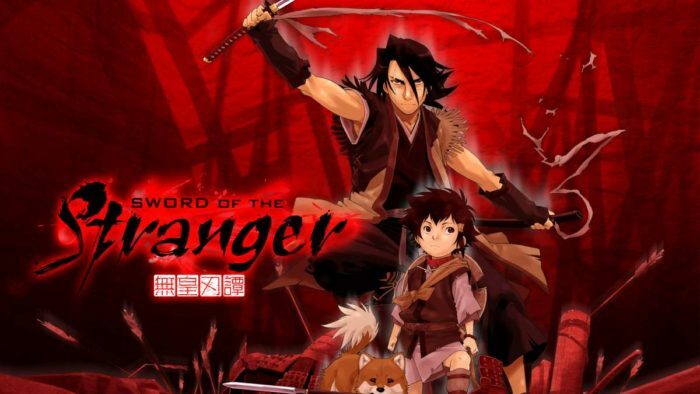 It’s also worth noting that Sword of the Stranger still has animation that stands as a benchmark for quality even today, providing a feast for the eyes and an experience viewers won’t soon forget. What if Hip Hop had originated in Edo period Japan, and served as a backdrop to the adventures of a wandering group of samurai? This is the question posed by Samurai Champloo, which tells the tale of a wandering group of luckless characters in search of something integral to their lives. This takes the form of finding the father of a young woman named Fuu, with the two samurai Mugen and Jin accompanying her after she saves them from execution in her home village. To this end, the group sets out for a journey across Japan, stumbling into all manner of trouble as they pursue clues to the whereabouts of Fuu’s father. Adventures are had, swords clash, and by the end, each discovers something they were missing. 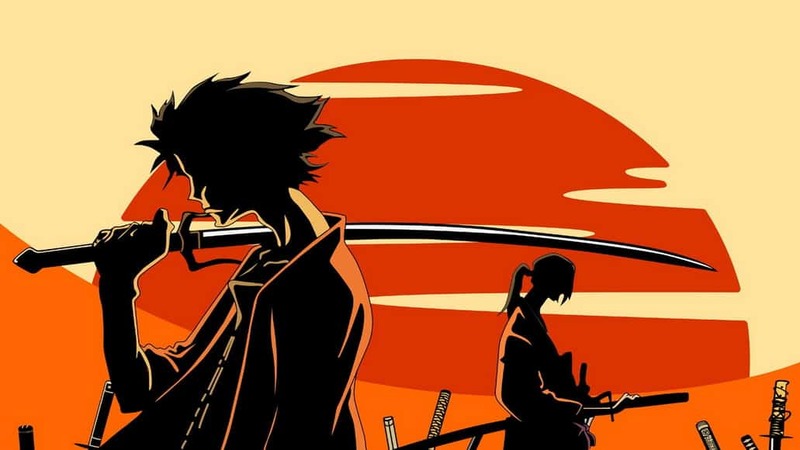 Admittedly, Samurai Champloo can get a bit off track at points in terms of plot, but that also allows it to enjoy the same sense of originality as Dororo. 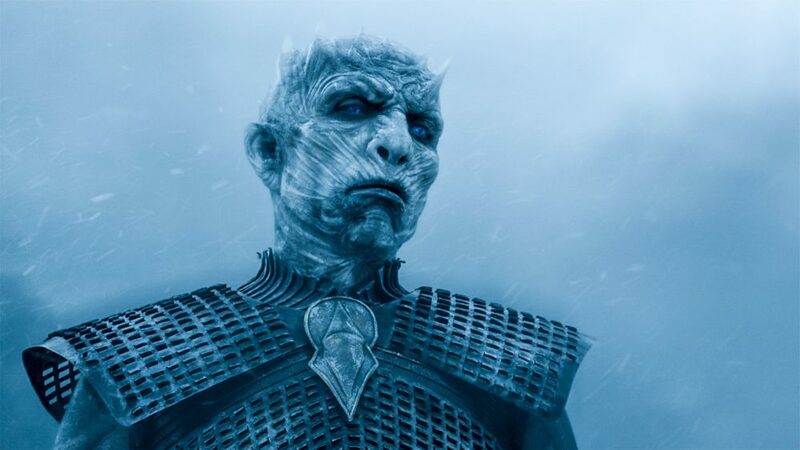 Plus, thanks to its use of Hip Hop music and imagery, the series has a twist no other shows can deliver, ensuring it’ll be an interesting diversion from normal samurai action the whole way through. Though still a fairly new series, Kimetsu no Yaiba may be the closest comparative series to Dororo in terms of themes and content. Long ago in Japan, demons lurked in the shadows and preyed on humans at their leisure. Those who were lucky enough were saved by the Demon Slayers; those who weren’t were devoured, or turned into demons themselves. Tanjiro Kamado experiences this first hand when he returns home one day to find his family killed by demons, save for his sister who has been turned into a demon herself. And yet, even in this state, his sister retains her humanity toward him, refraining from killing him and even protecting him. Seeing this, Tanjiro decides to seek out a cure to restore her humanity, drawing the ire of demons and demon slayers alike in the process. 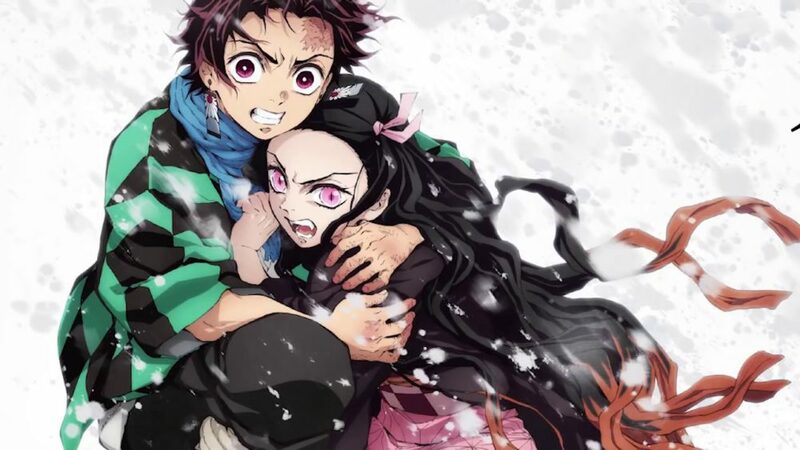 In addition to boasting some top-notch animation and sword-based fights, Kimetsu no Yaiba shares Dororo’s themes of demon slaying and regaining one’s humanity. 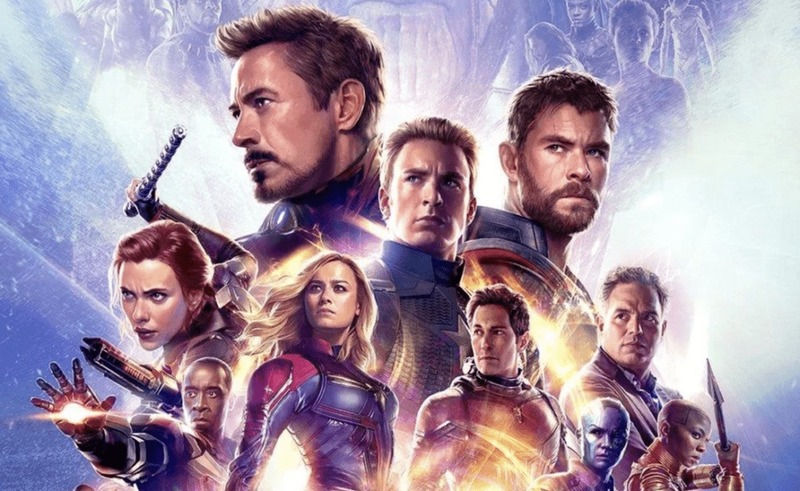 Likewise, both offer an interesting dynamic between their leading pairs and will have viewers hoping for their success the whole way through. 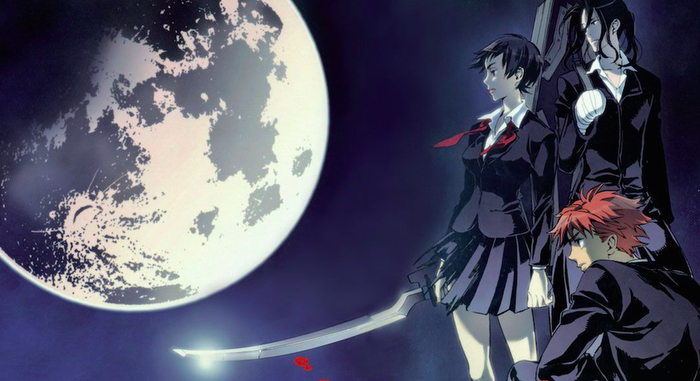 Saya Otonashi, a high school girl with amnesia and a strange blood condition, lives an average life in Okinawa City until a strange monster appears and wreaks havoc as it tries to kill her. The beast powers through everything thrown at it, slaughtering innocents and those she loves in quick succession. 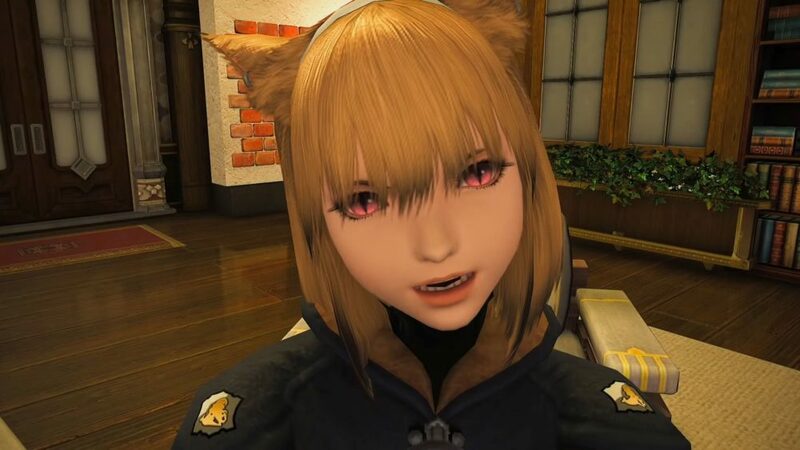 Before it can kill her though, she awakens to her inner instincts and slaughters it herself, using her own blood against it with a special sword. As a result, she discovers she is the immortal and natural enemy of the Chiropterans, ancient monsters who live off of human blood. Enraged by the loss of her idyllic life, she sets out on a journey to rid the world of Chiropterans, traveling across the globe to track down their source and kill any she comes across along the way. Full of demon-slaying action and adventure, Blood+ provides an excellent modern twist on the themes and aesthetic of Dororo while still retaining its core concepts and quality. Not only that, but with 50 episodes in all to watch, it’ll provide plenty of content to tide viewers over and fill their lives with plenty of monster-slaying action. In terms of stories about wandering samurai trying to restore their original bodies, Blade of the Immortal is as close a counterpart to Dororo as one could find. The series follows Manji, a samurai cursed with immortality after causing the death of 100 samurai. This is achieved by Blood Worms implanted into his body, which regenerate almost any injury he suffers from lost limbs to a destroyed brain. Though he doesn’t initially mind this, the death of his family leads him to desire a way to escape the curse. It’s to this end that he seeks to make amends for the death of the 100 samurai by killing 1,000 evil men. As skilled a warrior as he may be though, this task brings with it plenty of danger. 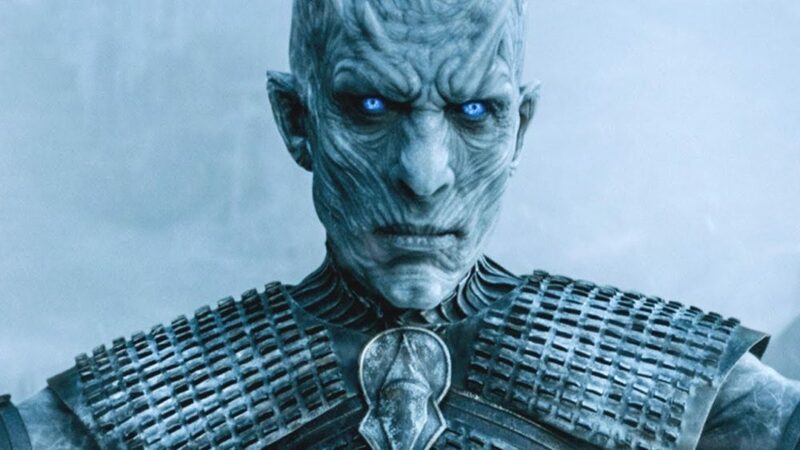 His skills will be pushed to their limits time and time again, while his body will be sliced, beaten and torn apart before being reconstructed on multiple occasions. As one might expect from the description, the series is a violent and gory one to say the least. Still though, it’s a blast to watch with plenty of great fight scenes, decent animation and an engaging story besides.